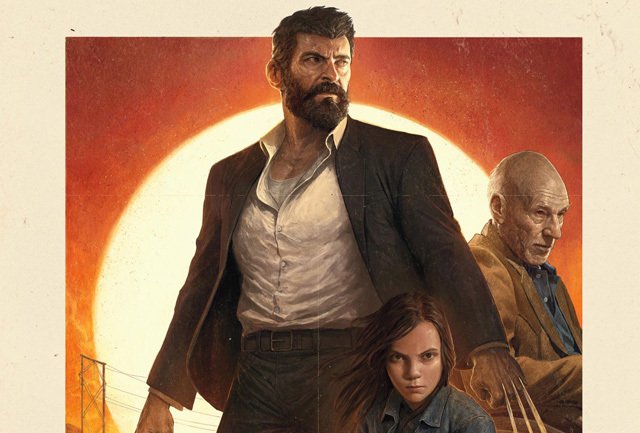 Director James Mangold has shared the new Logan IMAX poster, which you can view in full in the gallery below! 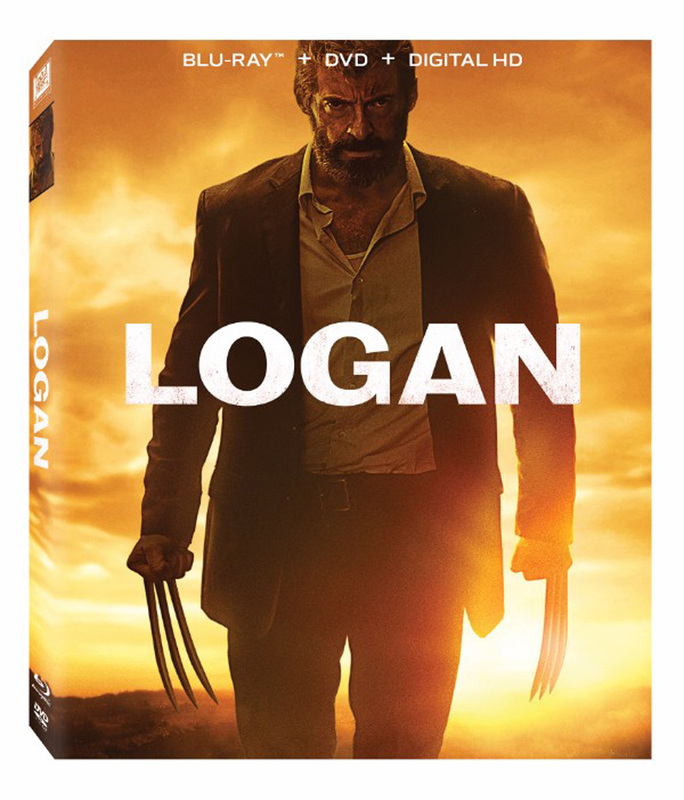 What do you think of the Logan IMAX poster? Will you be checking this one out on the big screen next month? Let us know your thoughts in the comments below!